Keep all of your important memos organized with the help of a cork board. They've been a staple in office décor for many years because they're a reliable form of communication. Cork bulletin boards help display the latest news. In an office, they're the perfect place to post updates to the company policies, announcements, or events. At home, cork boards are perfect for pictures, invitations, or flyers so that everyone stays up-to-date on upcoming dates and events. 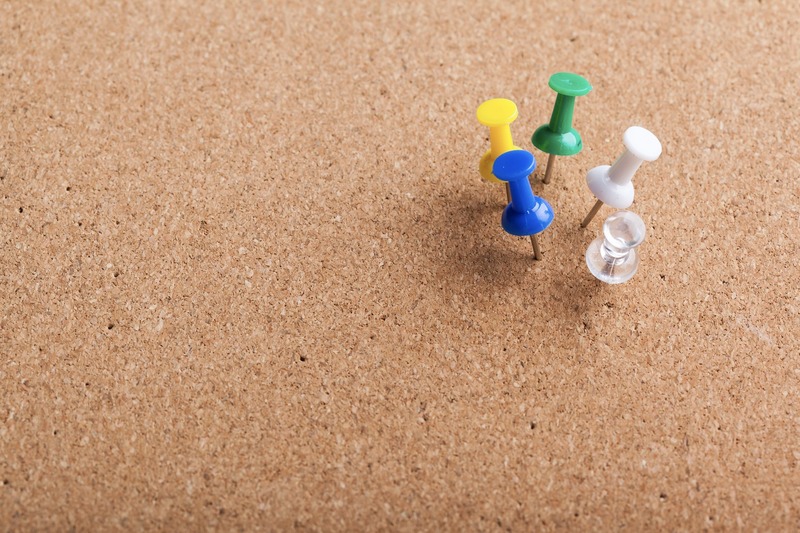 Our hand selected inventory is packed with top of the line cork boards to fit your needs. We know how important it is to keep everyone and everything informed and organized and that's why we offer cork bulletin boards in all different colors, shapes, and sizes!